Ian Hunter Uk Tour 1997 with Joe Elliot Deaf Lepard. 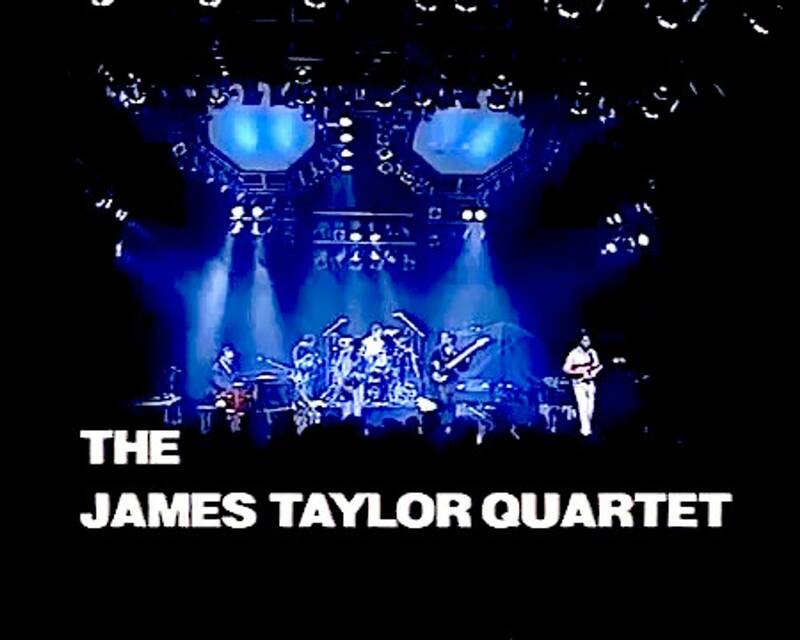 JTQ In Concert London 1990. London Beat Top 0f the Pops. 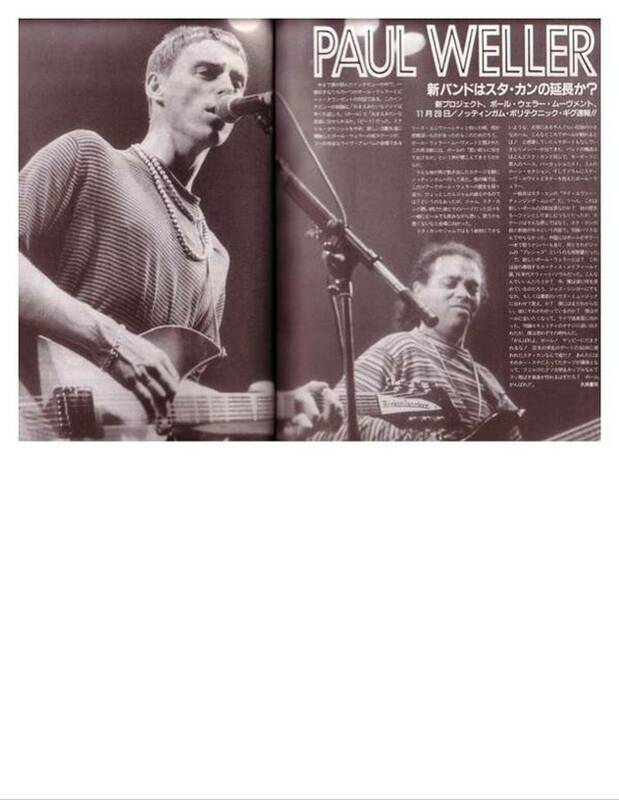 Paul Weller Midge Ure London Beat,The James Taylor Quartet Ian Hunter,Steve Hillage, Maggie Bell & Chris Farlowe Paul Gilbert,Producers Braund Reynolds,Ashley Slater, Carl Verhayen, Mike Mangini & Virgil Donato, Antonio Sanchez Barrelhouse Blues Orchestra to name a few. 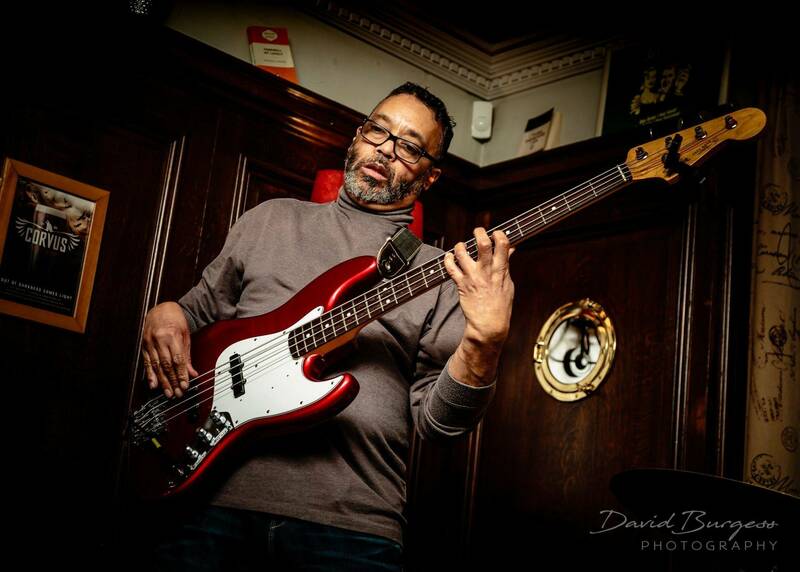 Paul continues working as a dep and Band Leader, playing live and recording .His projects include Zoe Schartz and Blues Commotion, James Litherland,Jane Reeves and The Archway Choirs,The Jazz Cafe Sunday Lunchtime sessions,The Blues Associates & The Capricorn 1 fusion Band. 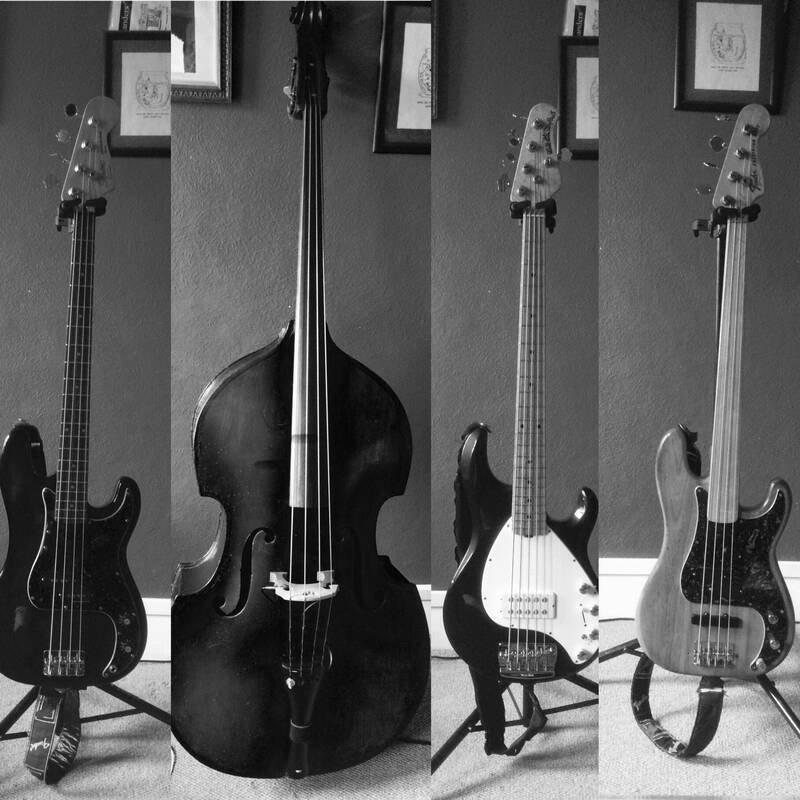 Is looking good for Paul, his new acoustic fusion project Acousticaphillia is now taking shape and the completion of The Capricorn 1 cd is now in sight. There will also be more theatre shows coming up with Local Guitar legend Bob Shearn and The Barrelhouse Blues Orchestra, as well as The Average Blues Band ,The Rhinestone Dolly project which is a great tribute to Country & Blue grass music, TBA His Blues Rock Soul project has been doing a series radio interviews covering the bands history and as always he continues to pick up gigs around the Dorset Jazz,Blues,Rock scene and elsewhere. Milton Mermikides Composer, guitarist, producer, writer, lecturer. 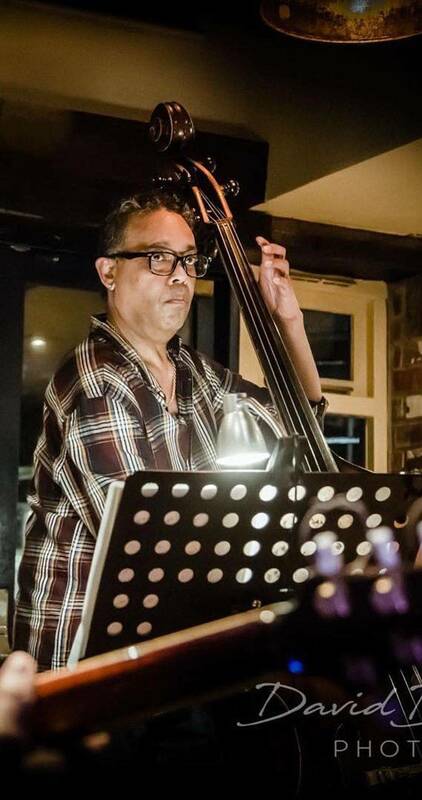 “I would like to recommend my great friend Mr Paul Francis, as a great Professional Bass Player, Arranger, Teacher, Clinician, and all round good guy. We have worked on so many numerous projects together as a Rhythm Section, and as always Paul delivers, whether it be in the studio or live. “Paul and I have worked together at the IGF, delivering high quality music education to students of all levels and Paul was always held in very high regard by students and staff alike. Paul is a fantastic musician and a sympathetic tutor. 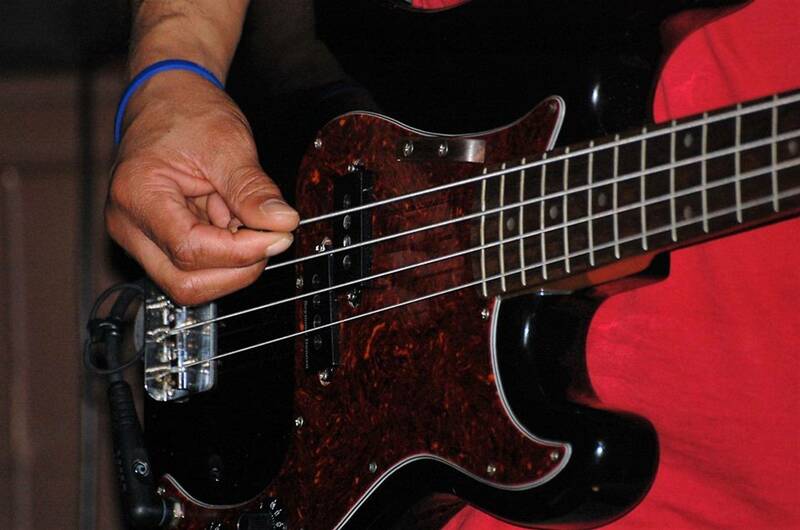 Having worked closely with him for five years on the Groove Academy course at Bath's renowned International Guitar Festival, he knows what the bass can (and should) do and has an exhaustive knowledge of repertoire right across the genres. At heart, he's a monster jazz groove maestro with a marvelous sense of humour! Paul Francis is that rare combination - a fantastic player and an inspirational teacher. Having watched him at work in both environments I can heartily endorse him as a musician, teacher, colleague and friend. 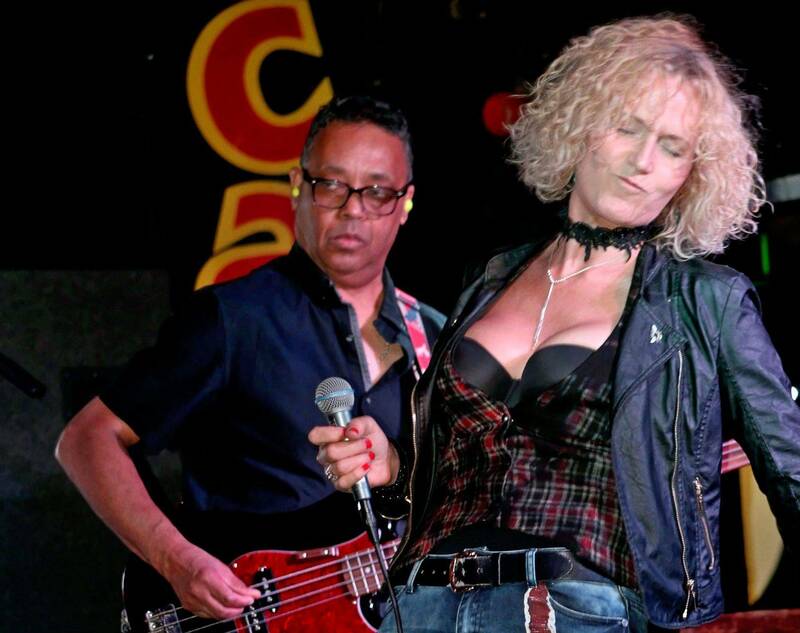 friendly and experienced in Live performances and studio recordings. It has been a pleasure on tour working together with you ..Thank you Paul . James Litherland Back n Blue Cd out now !!!
" I feel we've written compositions that combine both cerebral and emotional content to create a unique fusion of sonic beauty "
Here you will be able to find information about The Blues Associates including our music videos, various testimonials over the years, and our availability (through the band calendar), our set list and various band line ups including 2,3,4 or 5 piece bands.